Middletown, NY – Guy Blake, CCIM, and John Coladonato, both of Cushman & Wakefield | Pyramid Brokerage Company’s Hudson Valley office, successfully brokered the sale of Playtogs Plaza in conjunction with NAI Global. Both firms represented the seller, CIII Capital Partners, LLC. The property sold for $4.025M. The property, located on Dolson Avenue in Middletown, NY, is 196,818 sq. 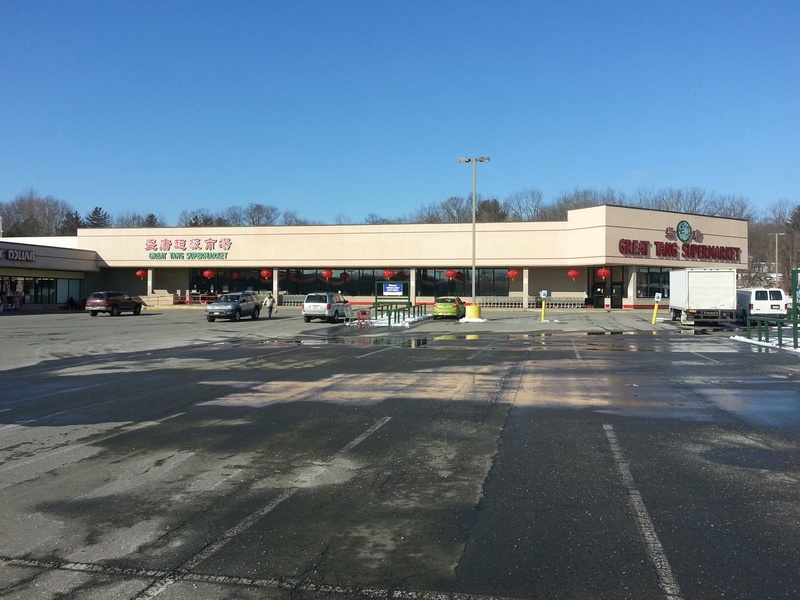 ft. retail shopping center on 17.4 acres. It was approximately 40% occupied at the time of sale. 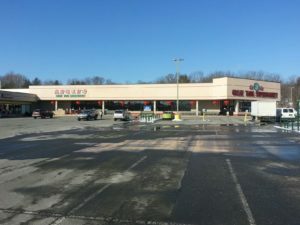 “It’s an ideal property for this buyer”, said Blake, “they have purchased other distressed centers and have a lot of experience turning them around.” The buyer intends to invest an additional $2M into the center, including parking and façade work, and then continue the lease up to retail and office users. Pyramid also handles leasing at the center. There are retail spaces ranging from 1,600 sq. ft. in line to a 50,000 sq. ft. anchor position. There are also 2nd and 3rd floor office spaces available. They are serviced by a common elevator and are all fully handicap accessible.